NOW OPEN - QUEENS' first adult only bowling experience. Something entirely different. 5 ruby red lanes, with their own bar. Are you ready to be the Dude, or Dudeness, or uh, Duder, or El Duderino if you're not into the whole brevity thing, presenting the Liquor Lanes. Adults only get to enjoy the most exclusive room in QUEENS, perfect for special events, with its own dedicated host, the Liquor Lanes are set to make the good times roll. The most exclusive room in QUEENS, perfect for special events, with its own dedicated host, the Liquor Lanes are set to make the good times roll. DUDE, WHAT CAN YOU DO FOR ME? 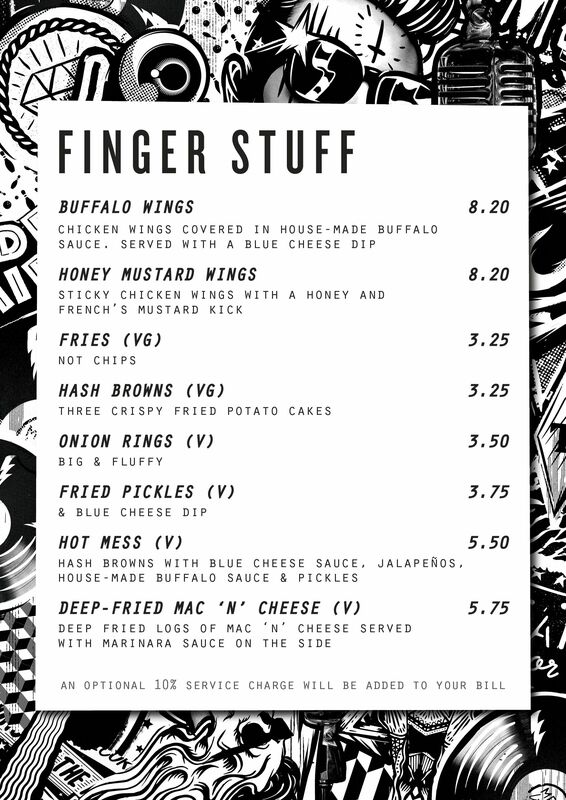 Feelin' Hungry? In need of a drink? Turn on your lane-side light for waiter service or join us for in one of our bars or dining spots. 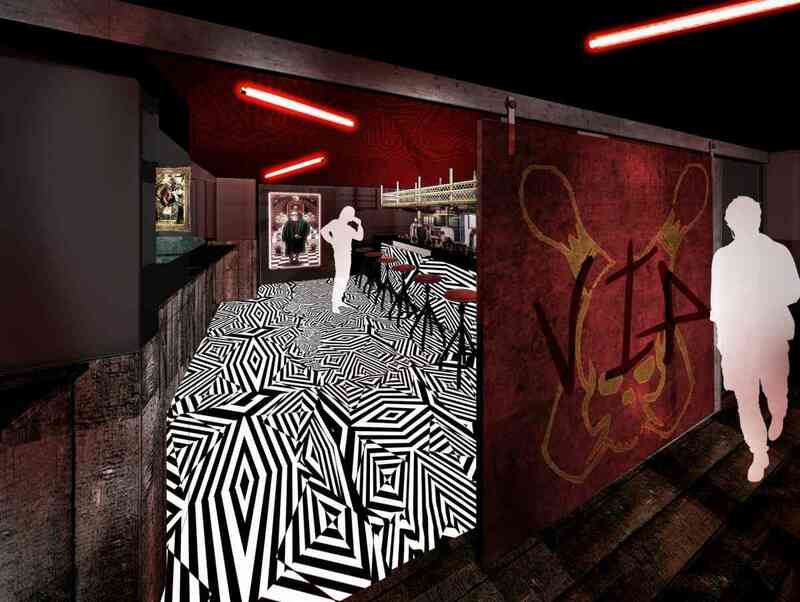 QUEENS & MEATliquor are proud to present the most recent addition to the venue. 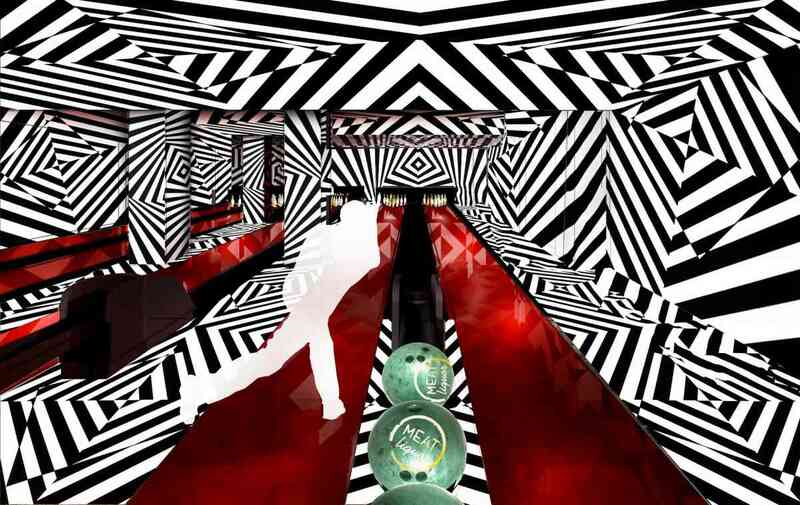 5 VIP bowling lanes, with their own private bar & sound system, all for adults only. 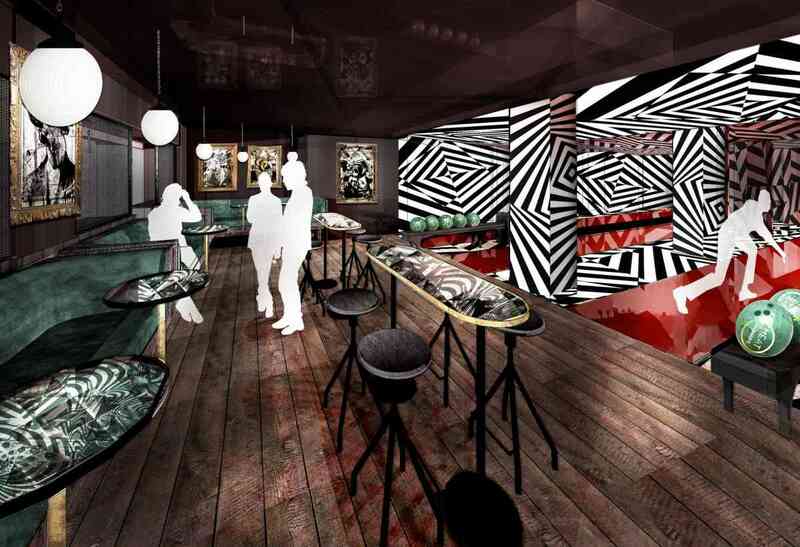 Perfect if you fancy pimping up your bowling experience for a rockin' private party.